As we enter the new year, you should consider working through this financial wellness checklist to ensure financial security in the years to come. For most people, money is in limited supply and the demands on finances are fairly high. Gas must be purchased regularly if we want to continue driving to work and kids need to eat. And they generally eat a LOT. Unless you sit down to tackle a few financial tasks occasionally, you won’t truly be financially ‘healthy’. 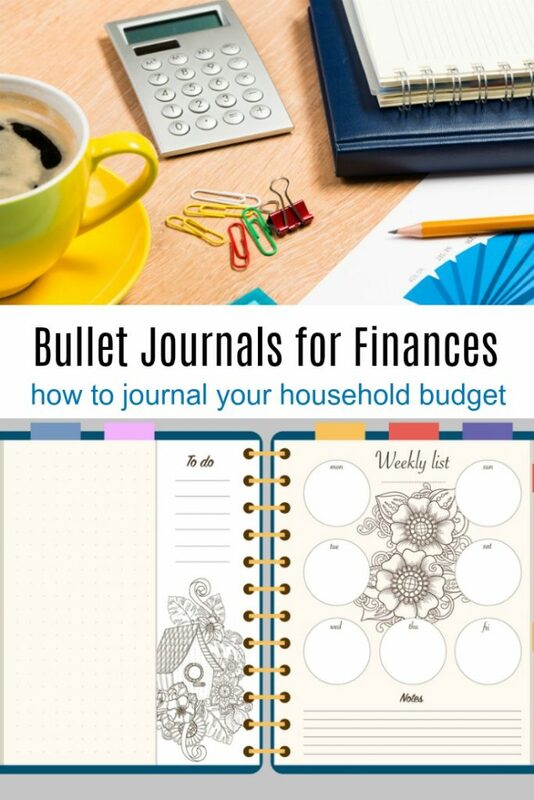 One way to get a great look at your household budget is to use a bullet journal for finances. No matter what method you choose, sit down this month and start saving money with a long term financial plan. Long term expenses like a mortgage, a child’s college education, and retirement require a lot of planning ahead of time. Here are a few things I have on my own family’s financial wellness checklist. I will include a few resources at the end of the post if you want more information about any of these financial tasks. You have no idea how many people just LOSE money! That first job you had that required you to put money in a 401K even though you didn’t want to? You worked there for a year…not much money in it, right? Well, after 20 years, you bet that account has some money in it now! Create a list of all your accounts and their passwords. Print out a hard copy and keep it in a secure location. A fire proof safe is a great location. Do you know what your credit score is? 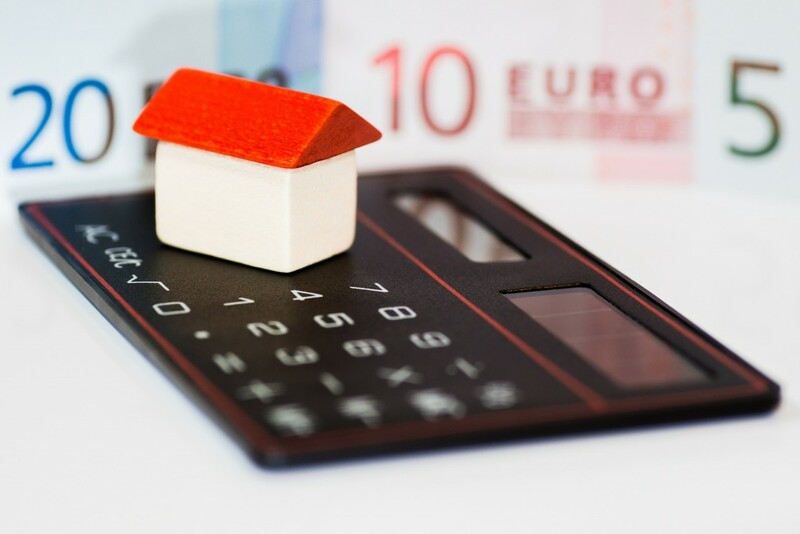 If you plan on buying a car, a house, or taking out a line of credit for home improvement, you should know what it is. 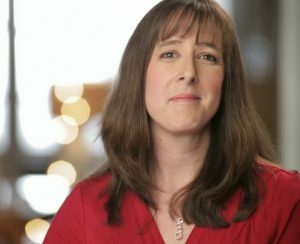 You can check out Experian.com to get started. There are a lot of factors that affect your credit score, including things like how many lines of credit you have open, how much debt you currently owe and whether or not you have ever been late on your payments. You should put ‘improving your credit score’ at the top of your financial wellness checklist. 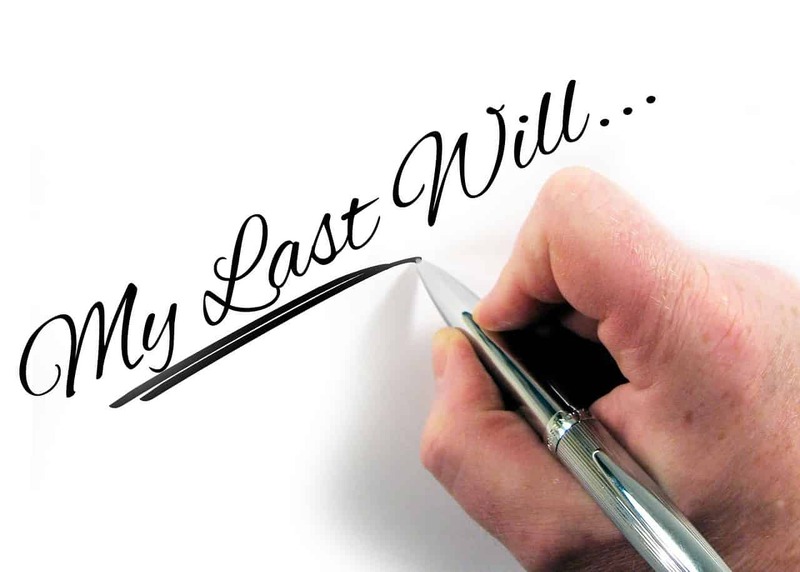 My husband and I wrote a will 15 years ago when we first had kids. Of course, a LOT has changed since then! I just purchased Quicken Willmaker Plus a few weeks ago and we will be sitting down after the holidays to put together a new one. 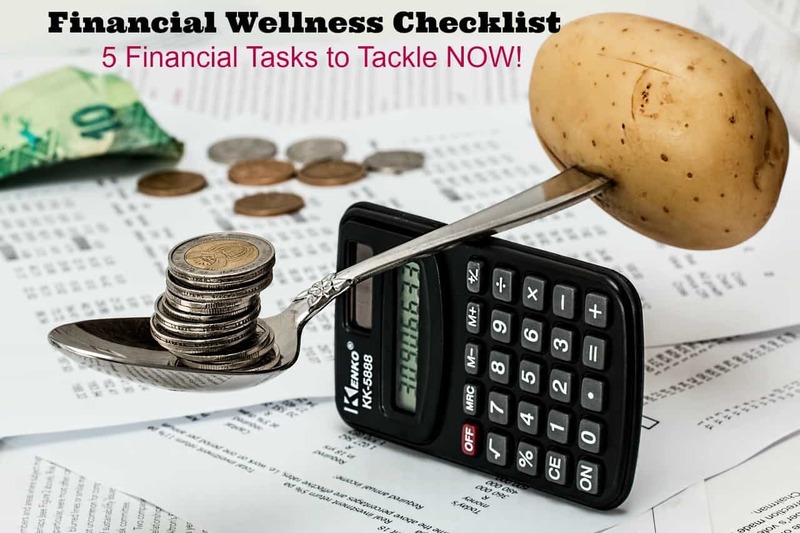 You will need to have all your account numbers available for that process, so start with number one on my financial wellness checklist FIRST before tackling your will. This is one of my least favorite financial tasks, but it doesn’t have to be hugely detailed if you don’t want it to be. How much will you spend on food per month? Will you be making any charitable donations? How much will you put in your retirement account? I HIGHLY recommend you max out your employer’s 401K matching donations or you are throwing away money. Charitable donations that are made PRE TAX will help lower your tax bracket. And pay yourself FIRST. Put as little as $10 a week into a retirement account. After 20 years, that money will really add up and you will most likely not even miss it from your weekly budget. There are often times in our lives where our financial security is at risk. The loss of a job, a major illness, an unexpected pregnancy, etc. Setting up a financial wellness checklist is a great start but you need an emergency fund to fall back on. Typically, experts recommend having three months salary in reserve ‘just in case’. For people who are living paycheck to paycheck, it may be hard to imagine coming up with that kind of money. However, going into debt due to a job loss is a slippery slope that leads to high-interest emergency loans and bankruptcy. Use a bullet journal to stay on top of finances. Read my post on bullet journal tips for beginners before you start. 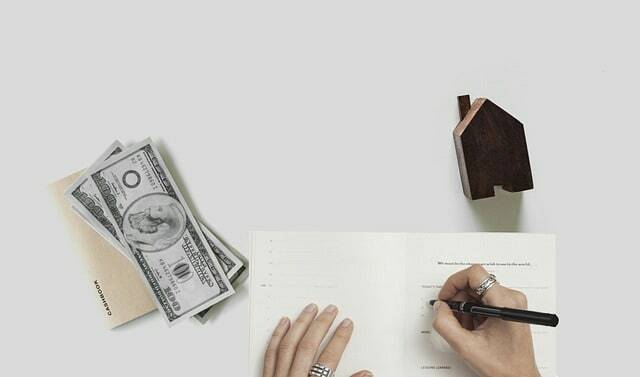 This type of system keeps all of your finances in one journal. Track everything from bill paying and income, to looking at spending habits and learning how to save money. Here are a few tips for using a bullet journal for financial wellness. Check out The Penny Hoarder for more info on bullet journaling your finances. Include Your General Finance Information You can start the financial part of your bullet journal by including some general information about your finances. Have this page be dedicated to the current state of your financial situation, what is in your bank and savings accounts, and a brief summary of where you want to go from here. List your major debts and expenses, how much you earn and how often, and how much you are trying to save. Track Every Cent You Spend Your finance section should also have an area where you can track your spending on a daily basis. This is necessary so you know where your money goes and where you can cut back. Perhaps you find that you spend a good portion of your extra money on clothes, or going out for happy hour is costing a little too much. Just tracking what you spend and on what can make a drastic difference. Create a Savings Plan Part of tracking your finances in the bullet journal can be to start a savings plan. This might include saving for specific things, such as your child’s college fund, buying a new car, or starting a business. You can also have open-ended savings plans, such as wanting to save money for a 10-year plan you have in mind, or just saving for your retirement. Separate Business and Personal Finances If you run a business, make sure you are keeping your business and personal finances separate. This helps you to determine what money is spent on your personal situation and business responsibilities, but also helps to reduce combining work and personal stress. 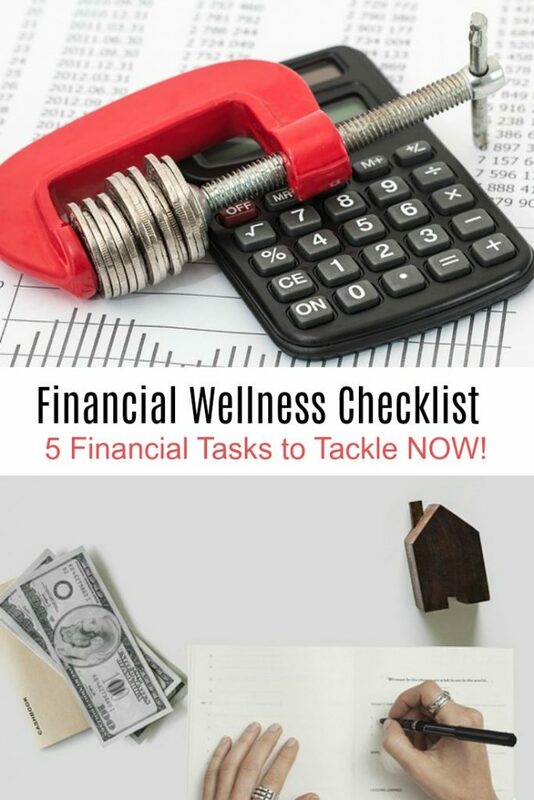 I hope this financial wellness checklist has been helpful. Tackle these financial tasks now and in a few years you will be well on your way to financial security! What financial tasks would YOU add to this list?